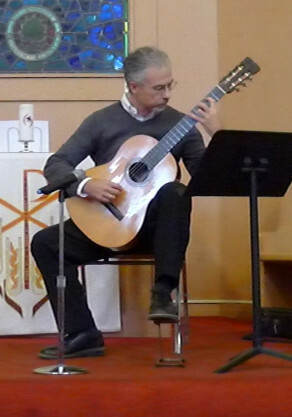 Release your creativity and play expressive music on the Classical Guitar. 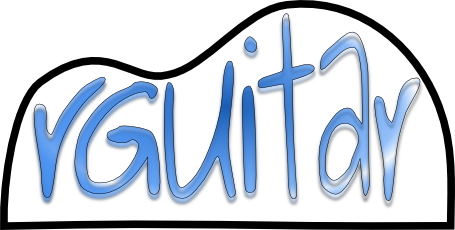 Customized guitar lessons to meet your objectives. Lessons can include exam preparation, theory, ear training, song writing, composition.